Lithuanian institutions are making final arrangements for the Baltic states’ joint tender to purchase a tuberculosis vaccine for newborns. “All purchase document arrangements have been done and they define the conditions, responsibilities, and the countries’ commitments,” Lina Bušinskaitė of the National Health Insurance Fund under the Ministry of Health told BNS on Monday. The fund pass on the documents to Latvian institutions, which are coordinating the international tender, this week. “We now need to wait for the Latvian and Estonian sides to complete all their arrangements for this international tender. 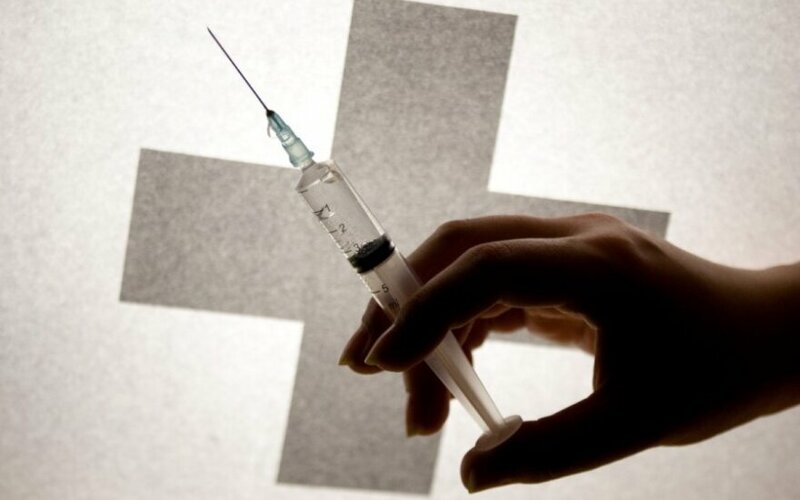 We are very excited that this joint project of the three Baltic states is moving onto to the next level, towards signing the agreement between Lithuania, Latvia, Estonia, and the vaccine seller,” Bušinskaitė said. 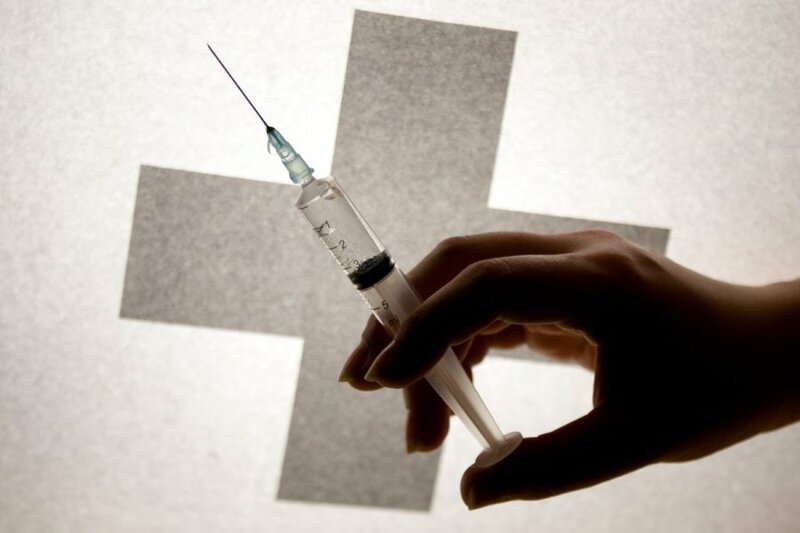 This is the first time the three Baltic States will jointly purchase a vaccine, but officials say they will secure better buying conditions as a collective than they would as individual buyers. The Lithuanian, Latvian, and Estonian heath ministers signed a partnership agreement on joint purchases of medicines and medical equipment as well as on lending of jointly-purchased equipment in the spring of 2012.